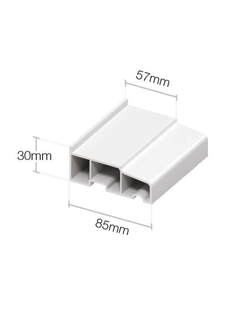 Product information "180mm Sill End Caps (Pair)"
Pair of durable uPVC End Caps for 180mm window/door sill profile. 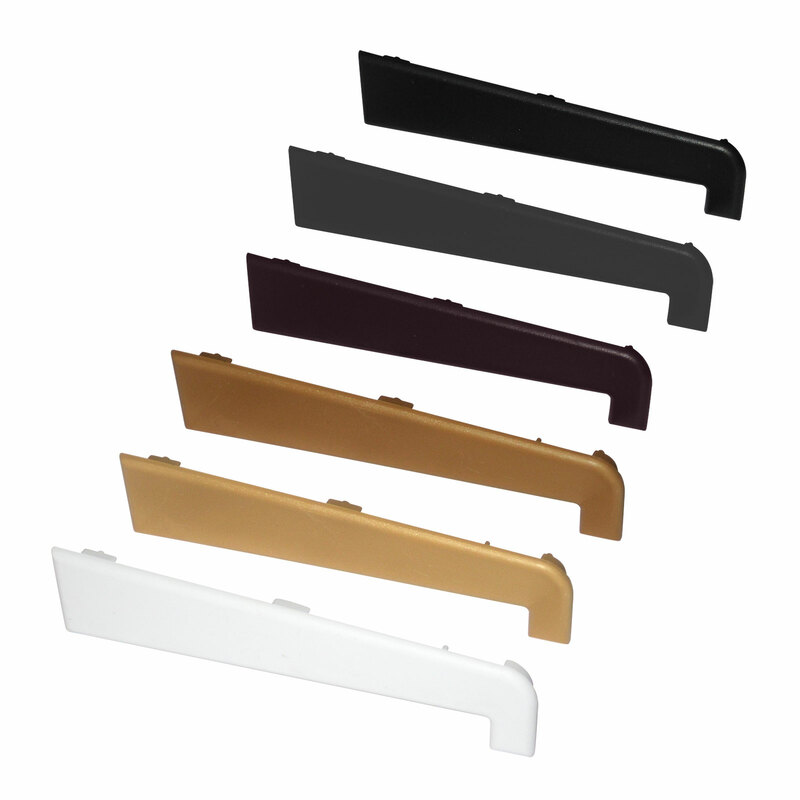 Available in 5 popular colours to match existing window sill - White, Grey, Black, Dark Brown (Rosewood) and Caramel (Golden Oak). 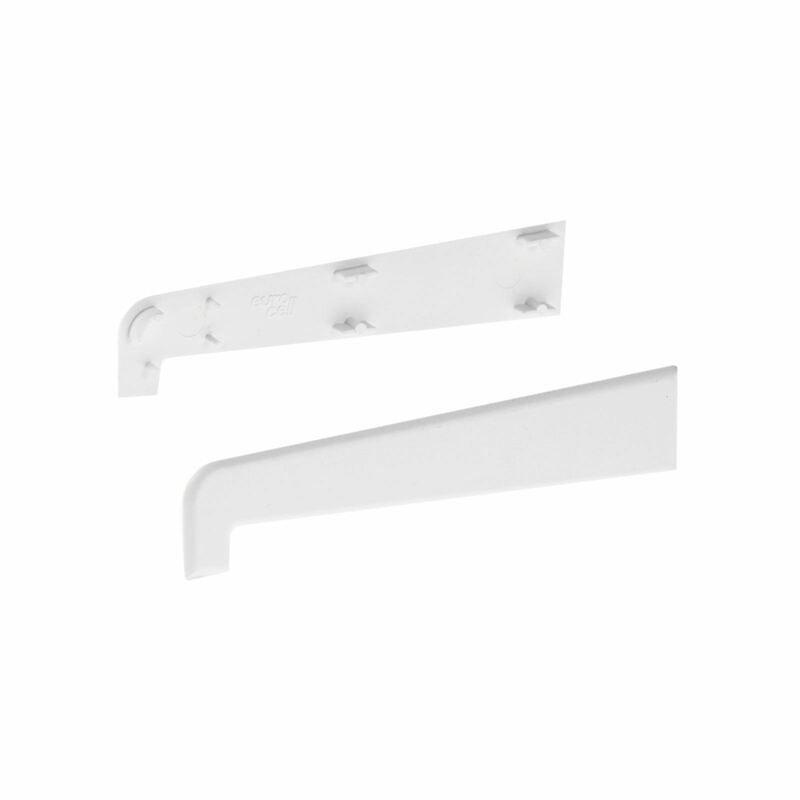 Sill end caps take considerable punishment, from the elements and from people. If they break off, they expose the open sill ends, which then traps leaves and dirt and provides a haven for insects. 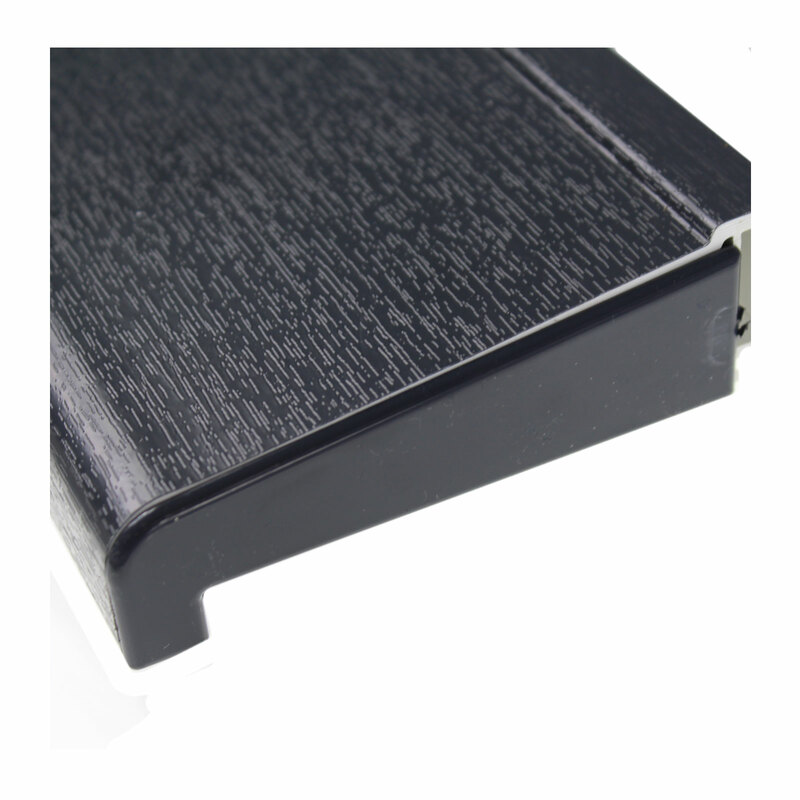 These end caps stop that and provide an attractive, professional finish. 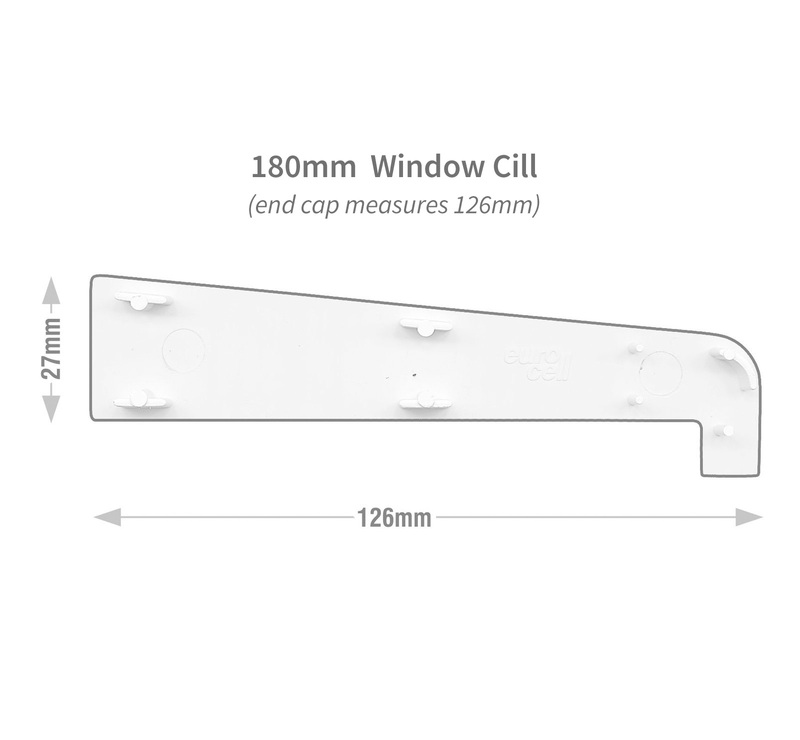 Related links to "180mm Sill End Caps (Pair)"
Customer review for "180mm Sill End Caps (Pair)"